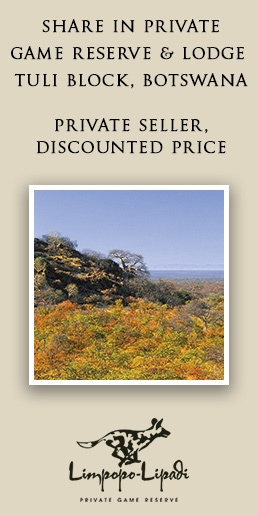 At Mammoth Safaris we tailor safaris for travellers who place a high value on the quality of their experience. 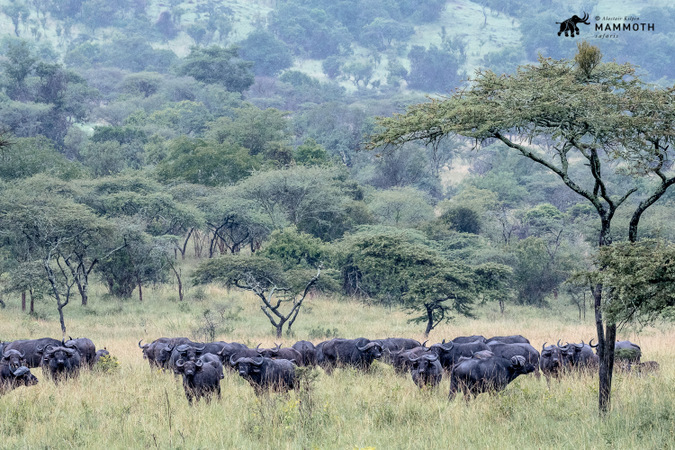 Be enchanted by the story of Africa, its cultures and wildlife – we'd be delighted for you to travel with us. My fascination with the Akagera National Park goes back to the years that I spent living in Tanzania. For one thing, I could never quite envisage a savannah park in Rwanda, which to me was a country of mountains and forests. However, I soon gained a fascinating insight into Africa’s largest protected wetland, home to the last of the savannah-adapted species in Rwanda.